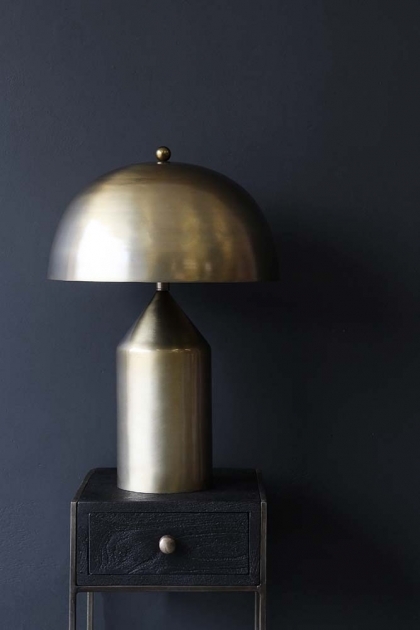 We love a colour combo here at RSG but equally love products that are one colour and this Gold Dome Table Lamp is no exception. 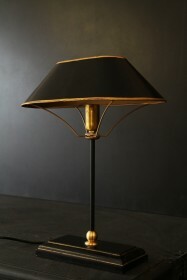 The base and the shade are made from the same material and in the same colour gold and it's so effective and really striking. 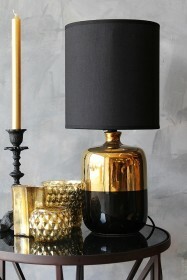 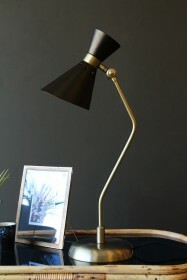 The lamp may be a little too big for a bedside light but perfect for a table beside your chair or as a focal point in the corner of your living room. 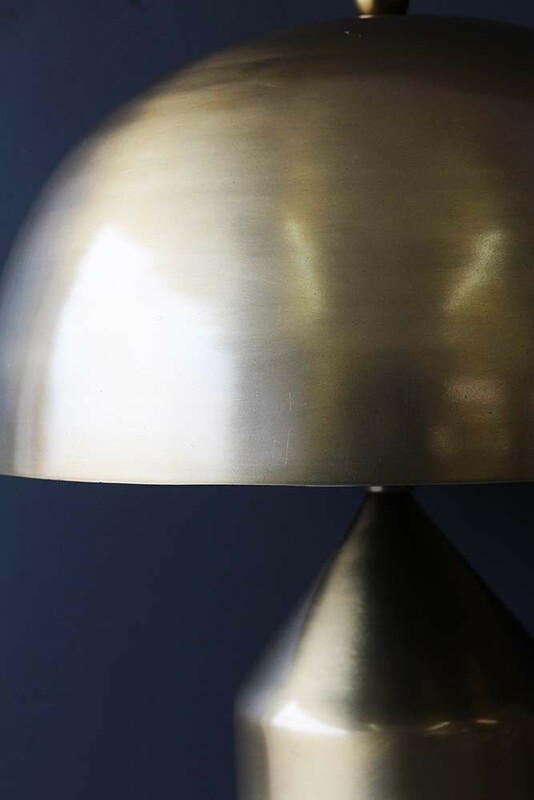 The gold tone will easily fit in with most decors and we're confident you'll love this Gold Dome Table Lamp as much as we do.